Quoted price is the minimum we may advertise. Contact our staff for the best deal possible. 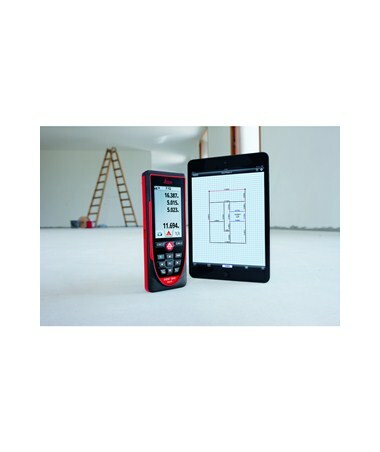 The Leica Disto D810 Touch Laser Distance Meter features a touchscreen display for simpler navigation and access to functions and an integrated camera that enables construction professionals to measure and document measurements with photos. 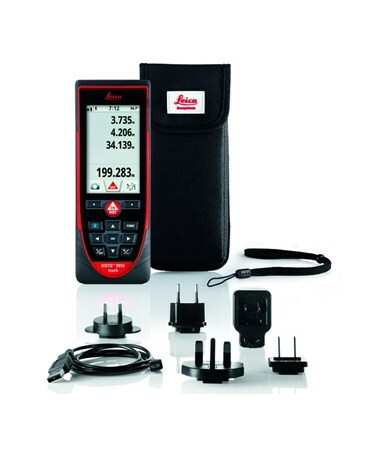 The integrated digital Pointfinder allows the taking of measurements even under less than ideal lighting conditions. 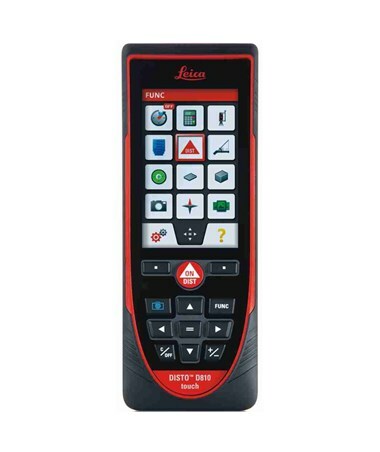 This handheld laser tool also features Bluetooth Smart for sending measuring data to any compatible Apple iOS, Android, and Windows 8 devices. It has a working range of up to 650 feet with an accuracy of up to ±1/16 inch and a built-in tilt sensor that displays 360-degree angle measurement in two axes for extremely precise results. 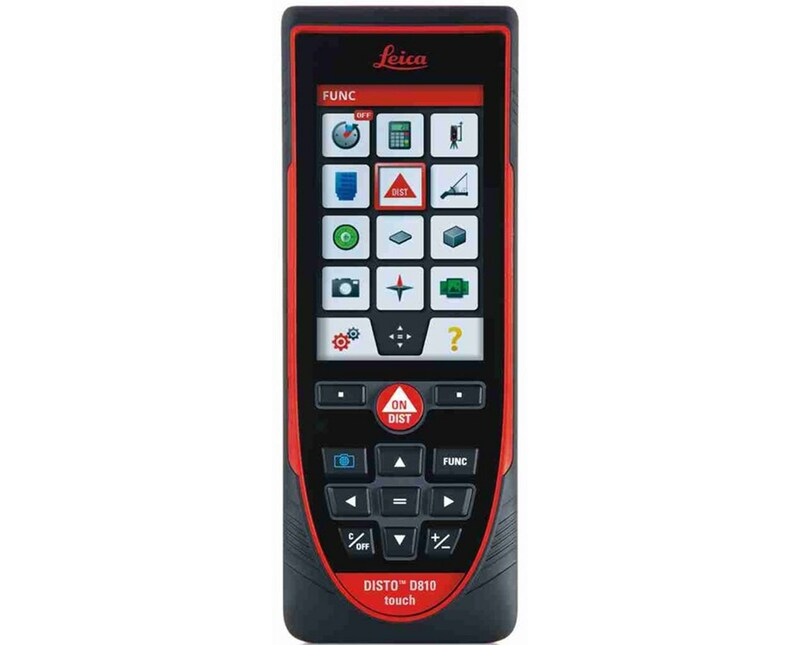 The device has a keypad mode and a large touchscreen, which can be operated using the common gestures used on smartphones and measurements can also be taken using the touch screen, avoiding unintentional movement during measurements. 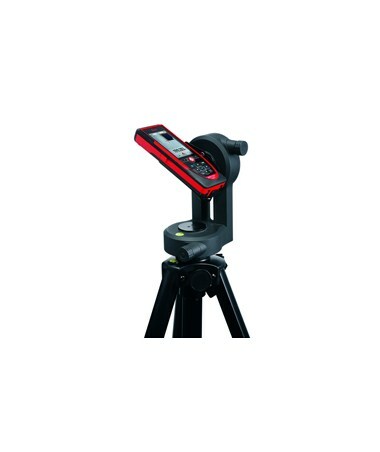 Using its built-in camera, the Disto D810 can capture the height, width, area, and diameter of objects with only one measurement. The D810 Touch is built durable and has the IP54 rating which assures that the device is protected against dust and water splashes. 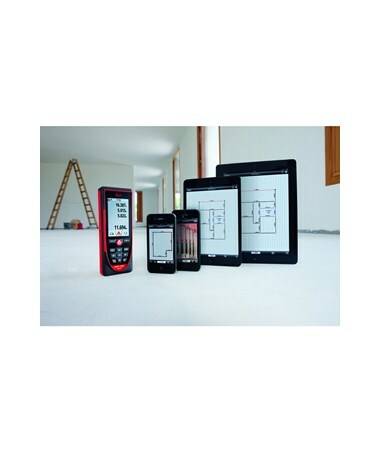 Its rechargeable Li-Ion battery takes up to 4,000 measurements on a single charge. 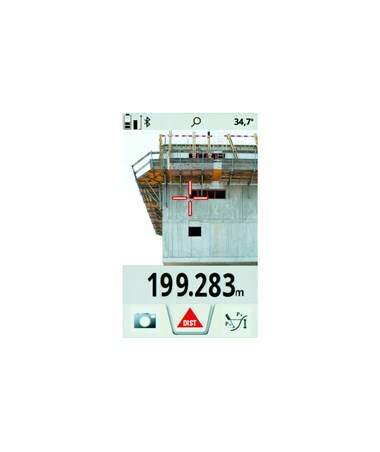 The device also automatically stores the last 30 measurements and with the use of a tripod, the long-range mode can be used for long-distance measurements under unfavorable conditions. 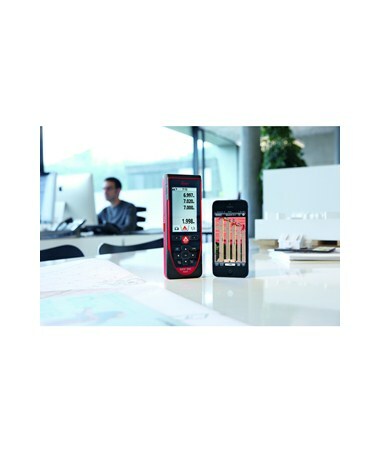 The Leica Disto D810 Touch Laser Distance Meter is available in two different packages. Please select your preference from the menu above. Working range up to 650 ft.